for $129,900. The lot size is 3.00 Acre(s). 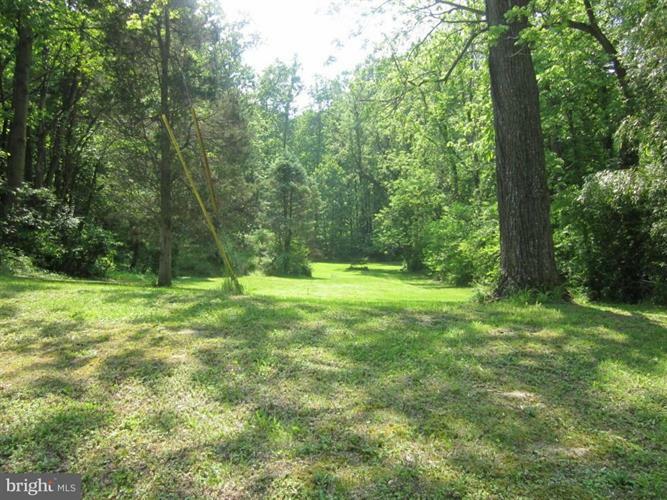 This partially clear, partially wooded, slightly sloped 3 acre lot is ready to WELCOME YOU HOME! No deed restrictions, modulars and mobiles are permitted. Covered bridge 1/4 mile down the road. Existing well and approved perc test (included in attached documents). Low taxes! Enjoy wild life right outside your back door --- ready to build your dream home! !